2015 has seen quite a few great games come out, games that have drawn a lot of attention and gotten a lot of people talking. But there are many equally good titles that flew under the radar for a variety of reasons, primarily because they were indie titles with little exposure. Some of these are definitely worth your time; games you could spend a good amount of time on before the year wraps up. ‘Tis the season of joy, after all. Developed by The Chinese Room, who also made the haunting Dear Esther, Everybody’s Gone To The Rapture is a first person, exploratory adventure game. With little to guide you besides orbs of light and precious few other audio-visual cues, the players must discover how everybody went missing in a fictional deserted village named Yaughton in Shropshire, England, i.e the ‘rapture’. With minimalist gameplay and a serene setting, this is a game you immerse yourself in and create your own little stories with. Definitely something to spend a few hours with on a cozy day in. 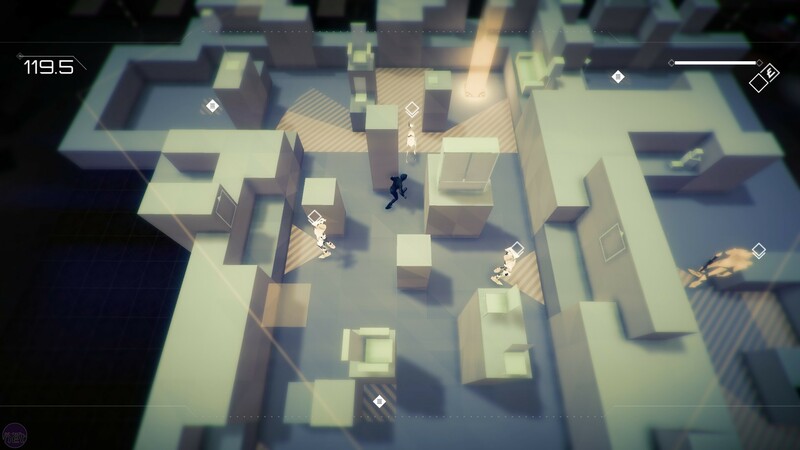 An isometric stealth-based game in the vein of the early Metal Gear Solid games, Volume was developed by Mike Bithell, the creator of the indie gem, Thomas Was Alone. The player-controlled protagonist, Robert Locksley, navigates levels populated by multiple guard types to make it to the exit while avoiding detection. The retro-futuristic visual style harkens to classic games from the genre, while the gameplay is slick and provides enough variety to keep things interesting. And if you’re done with the 100-odd story levels, there’s a level editor for you to spend hours flecing your creative juices. Worth every buck. Wannabe coders: here’s a game to get you started. Seriously. It’s fun too. 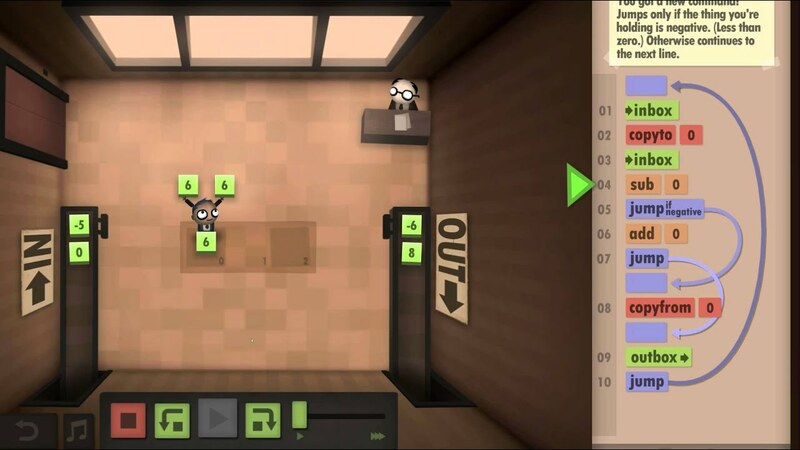 Human Resource Machine is a puzzle game where your office behaves like a simple computer, with an inbox and an outbox (inputs and outputs), and a few slots on the floor to store stuff for later (memory). Your character must then perform the assigned tasks through a simple sequence of programmed commands. Simple as it sounds, the puzzles stretch to some mind-bending levels, which will probably cause you to exhaust several hours(and possibly, lots of paper). If you’re one to enjoy pushing your brain to the limit, this is a game you shouldn’t miss. I love coop games, and think we could always use more of them. Lovers In A Dangerous Spacetime is an example of how brilliant a game with a well-executed idea at its core, can be. A 2-player co-op micro-platformer, the game puts the players in control of a vibrant, colourful, neon spaceship in vibrant, colourful, neon space that fights quirky, colourful, neon enemies. As you can probably tell, I love the art style of this game. But the terse, fast-paced gameplay is just as fun, working together running back and forth between ship control rooms, manning turrets, lasers, shields and thrusters to rack up points. If you’ve got a friend just as enthusiastic about a good coop game, do not miss this one. This is one of those games you didn’t know you wanted till you actually played it. 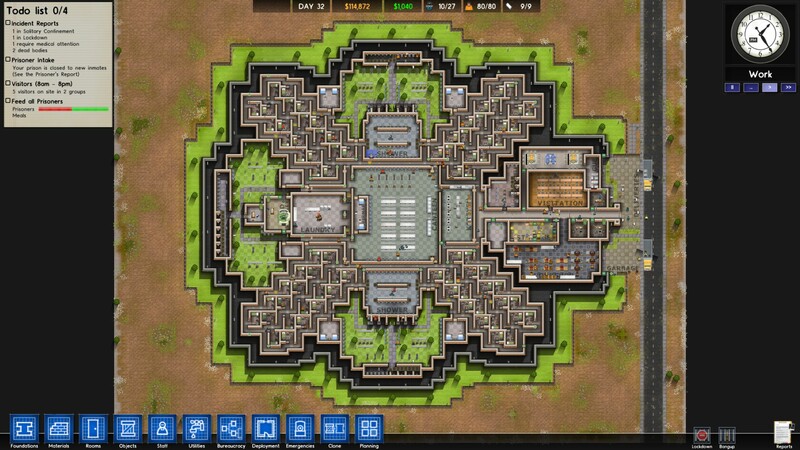 As the title suggests, Prison Architect puts you in charge of building and maintaining a prison, that just keeps growing and getting more chaotic. You employ guards and wardens, build prison facilities, instate prisoner-reform programs, and more. The truly outstanding aspect of this game, however, is how well it tackles the moral implications of the prison system, particularly the prison-for-profit complex. While this is still a fun game, it definitely makes you want to pause and think about the consequences of what you’re doing, and how relevant they are in the real world. Prison Architect is thought-provoking without being bland, something many entertainment forms fail to achieve.